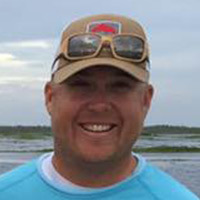 Will Drost grew up guiding fishing and hunting trips along Louisiana’s Gulf Coast. 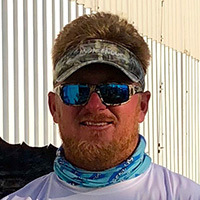 He has carried his love of being on the water—the smell of the ocean, the freedom of being at sea, and the challenge of fishing for pelagic species—with him through the years and over great distances. 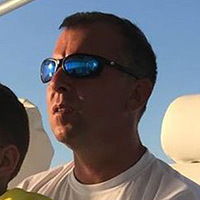 He now manages a fleet of charter boats located at Los Sueños Resort and Marina in Costa Rica, the Billfish Capital of the World. When Will first encountered Seakeeper, he was impressed by the technology and immediately saw how helpful it would be in providing a safe, comfortable experience to customers fishing on his boats. 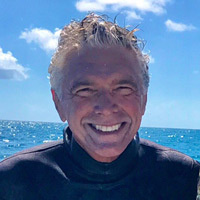 Known as the Fly Boats, his fleet consists of eight Maverick Yachts, ranging from 36 to 50 feet, each of which fishes more than 150 days of the year. 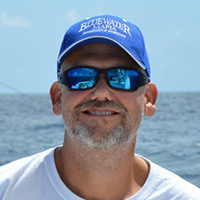 "I want my customers to experience the best in every facet of offshore angling. Seakeeper is critical to this desire and as a foundation to building the finest charter boat in Central America."